When it comes to the percentage of its population on Medicaid, New Mexico is at the top of the heap. An astonishing 44 percent of our state’s population is on Medicaid. This is a costly situation for taxpayers in the other 49 states who pick up nearly $5 billion of the program’s annual $6 billion cost in New Mexico. While the Rio Grande Foundation spends a bulk of its time working to reform the Medicaid program itself, this does not mean that new technologies and/or improvements in the health of our population couldn’t have positive impacts on Medicaid spending. According to the Centers for Disease Control (CDC), 480,000 people die from smoking in the United States alone every year. This is one of the leading preventable causes of death and disease in the nation. Yet, 37 million Americans continue to smoke, including more than 278,000 adults in New Mexico. 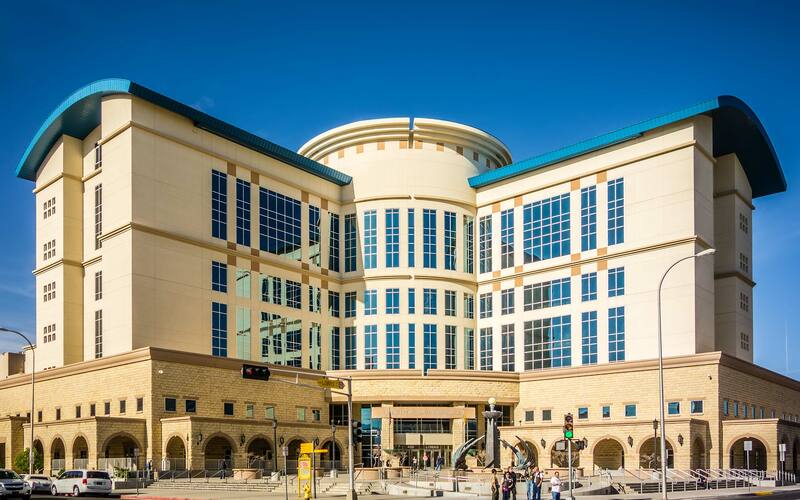 The prevalence of smoking in New Mexico has a direct impact on taxpayer-funded health programs such as Medicaid, with an estimated cost of more $223 million on an annual basis. 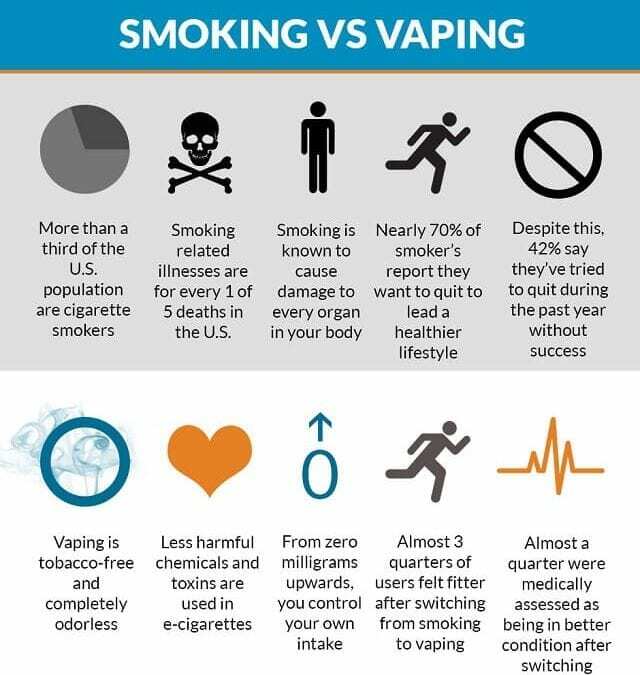 Vaping is a leading alternative to cigarette smoking. The health effects of vaping are being studied and debated, but study after study has shown vaping to be far safer than smoking. The Royal College of Physicians and Public Health England have concluded that the use of current vapor products represents no greater than 5% of the risks of combustible cigarette use. That is because without combustion that results from lighting tobacco on fire, you remove most of the harms associated with cigarette use. A wide range of products in the U.S achieves this result, ranging from products currently on the market to products under review for future approval by the FDA. There is promise in a number of technologies that reduce the harm associated with cigarette use, even for those who can’t completely kick the habit of nicotine use. “At the end of the day, it’s not the nicotine that causes disease and death,” Zeller continued. This may be part of the reason that vaping other smoke-free alternatives has risen in popularity among adult smokers looking to quit. According to a 2015 report from the CDC, nearly 48 percent of current tobacco smokers said they had tried e-cigarettes at least once. Among those who recently quit smoking, more than 55 percent said they’d tried the devices. Better health outcomes for everyone and reduced Medicaid expenditures for taxpayers in New Mexico and throughout the nation; that is the very definition of a win-win. It is time the federal government and the FDA in particular work to expand access to cigarette alternatives like vaping rather than slowing the technology and its spread. Paul Gessing is president of New Mexico’s Rio Grande Foundation, a non-partisan, tax-exempt research and educational organization dedicated to principles of limited government, economic freedom and individual responsibility.